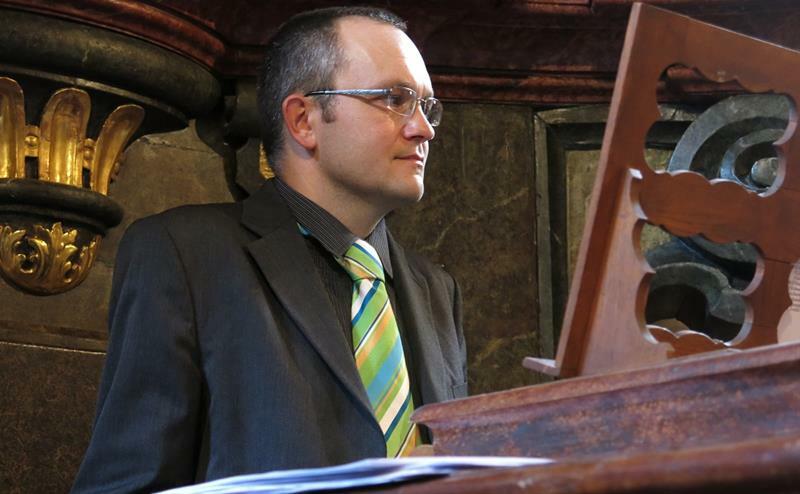 Michal Hanzal regularly participates in concerts in the Bethlehem Chapel and the Mirror Chapel of the Prague Klementinum and performs as both the church and concert organist with the St. Nicolas Church in the Old Town Square, Prague. 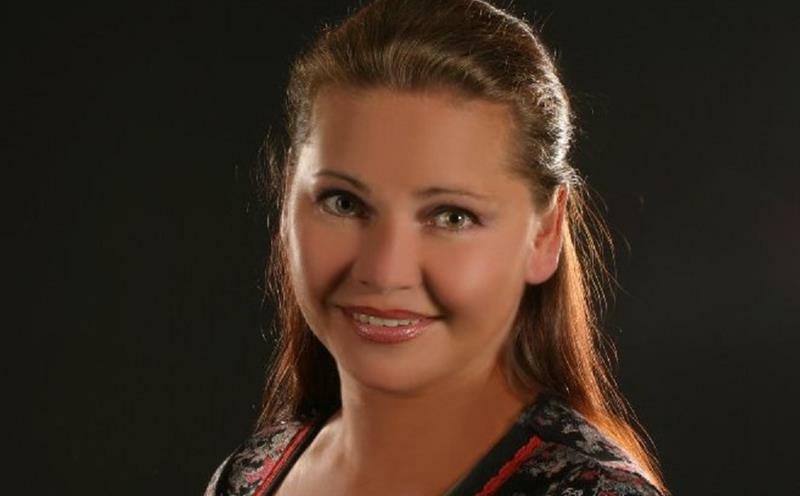 Martina Bauerová currently performs as a concert soloist and a music teacher. For many years she performed as a soloist of the National Theatre of Prague and as a guest artist at Teatra Nacionál de S.Carlos (Lisabon), Teatro Real (Madrid), Teatro Massimo Bellini (Catánie- Sicílie) or the Royal Opera House Covent Garden (London) etc. She co-operated with the BBC Symphonic Orchestra, London on numerous occasions. We recommend to print your e-Tickets instead of having them on your phone. See all classical concerts in Prague. Gothic church of St. Martin in the Wall is for its location in Prague centre, pleasantly pure interior and good acoustics a very popular chamber concert venue. The Church of St. Martin in the Wall is a well preserved work of medieval architecture. 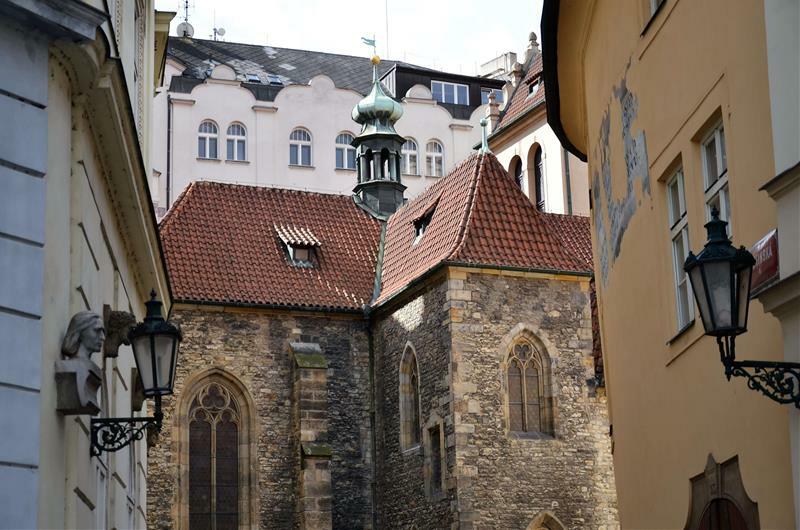 Its name originates from the fact that one of its walls bordered directly with the Old Town fortification wall. The Romanesque base from the 12th century was later modified in Gothic style and with some Baroque modifications the church was preserved in its original form. 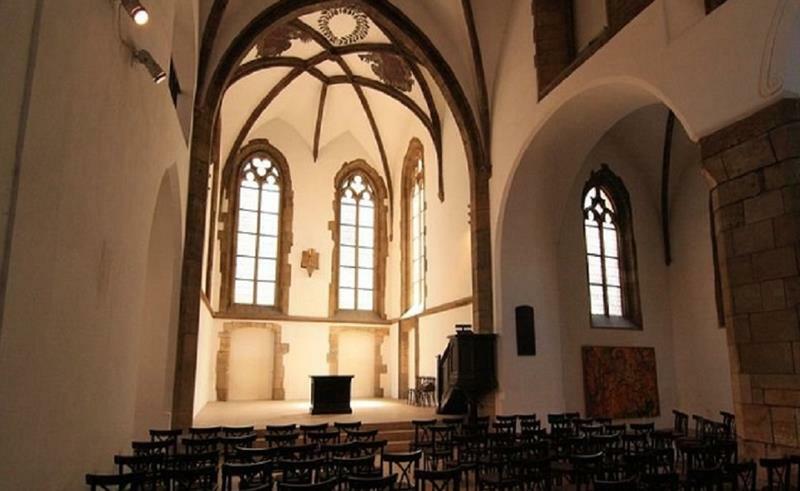 St. Martin used to be a lively center of Utraquist Church, supported by wealthy burghers. The famous Baroque sculptor Ferdinand M. Brokoff is buried in the Church. Nowadays St. Martin in the Wall belongs to the Evangelical Church and concerts of classical music are held here.